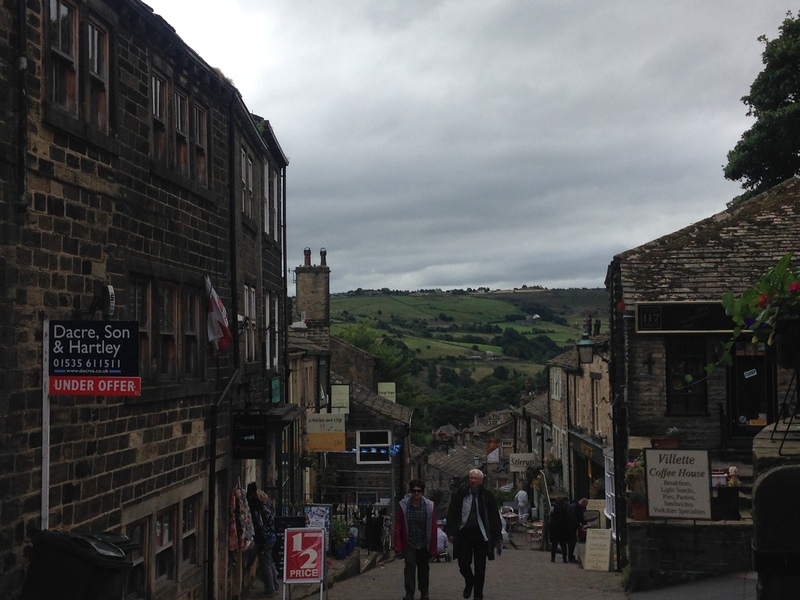 Haworth is a rural village on a steep hill, surrounded by fields of heather and a bitter breeze. 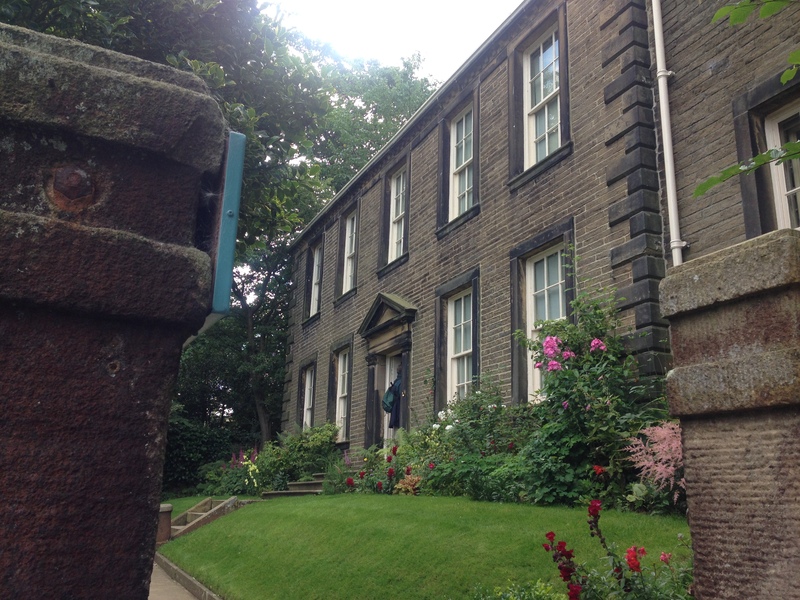 The parsonage, where the Brontë sisters grew up and lived, is easily the biggest building there. It sits by tall trees and crooked gravestones, and is filled with remnants of the family’s lives; it does feel like they’ve just popped out for a walk on the moor. 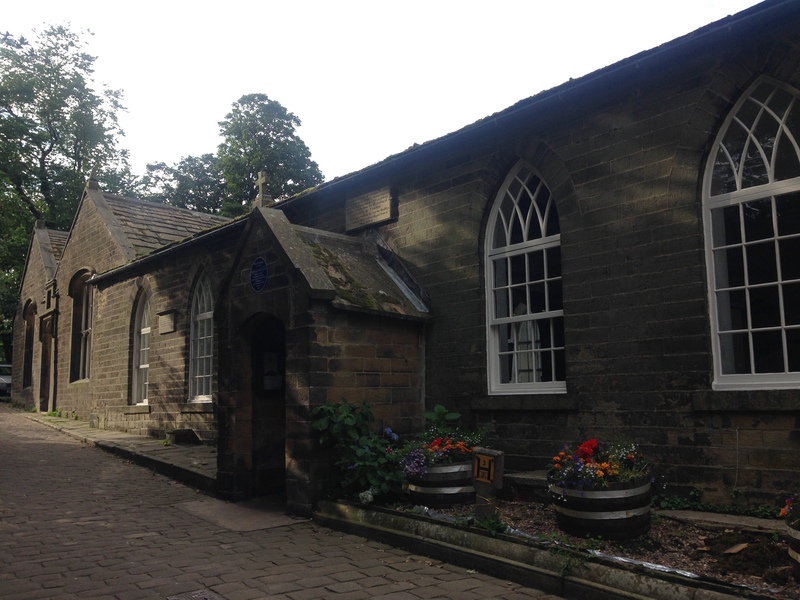 The Brontë parsonage. Photo copyright: Marése O’Sullivan. 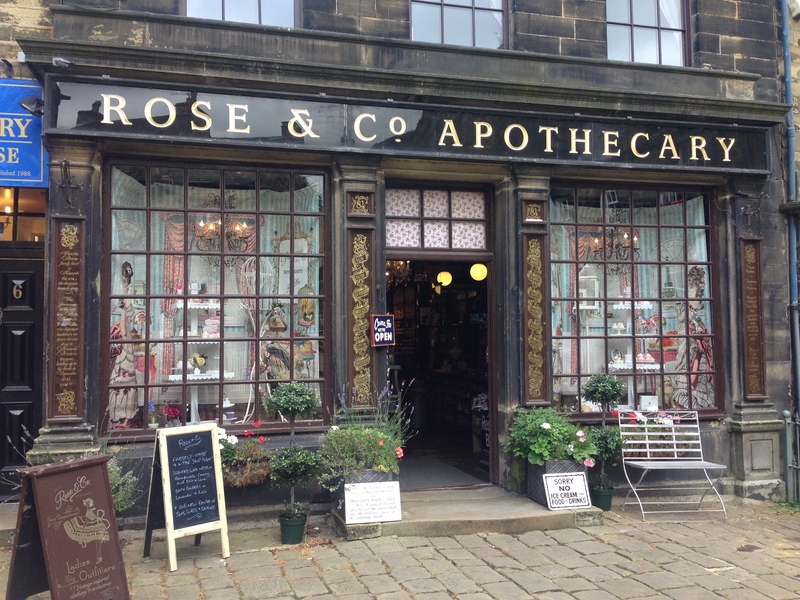 The shops along Main Street are still inhibited with the spirit of the 1800s, like it’s frozen in time. 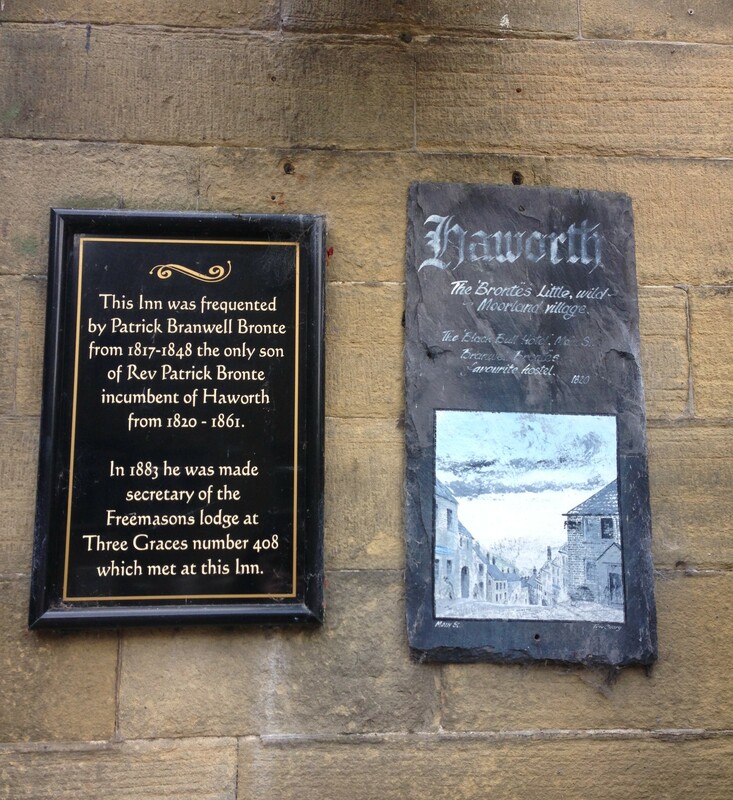 The parsonage is a wonderful tribute to the family that made this region famous with their artistic flair: not just Charlotte, Emily and Anne, but also their brother Branwell, whose paintings hang throughout the house, and the parents who encouraged their children’s creativity and literacy. 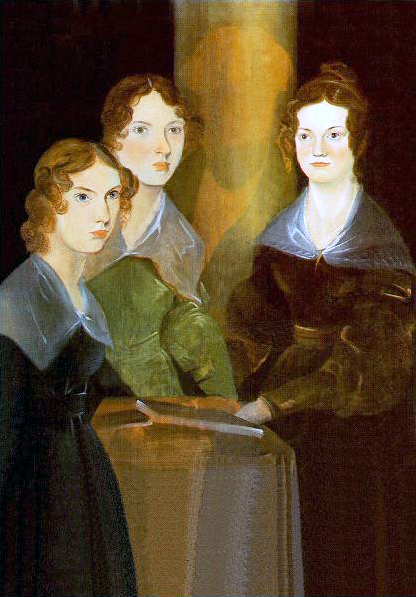 Painting of (l-r) Anne, Emily and Charlotte, with Branwell painted out. Portrait by Branwell Brontë. Image in the public domain. 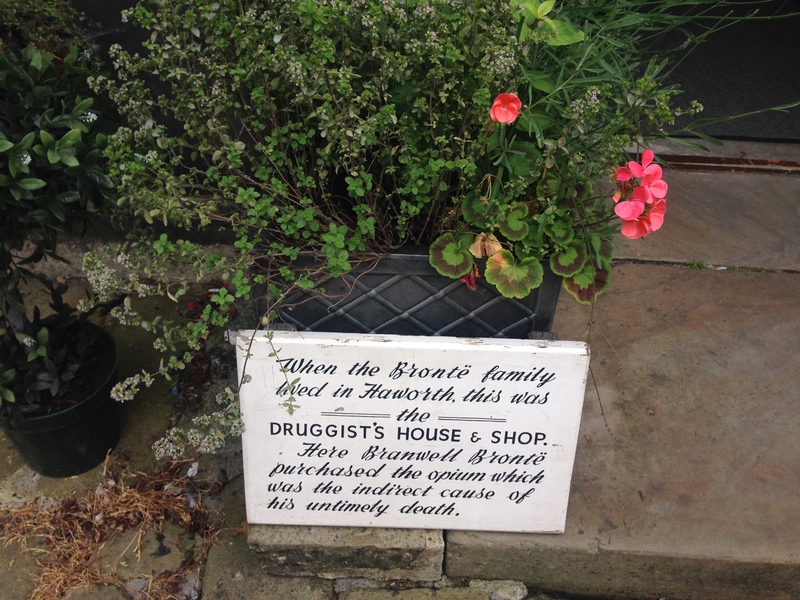 Charlotte, the eldest after the tragic deaths of her older sisters Maria and Elizabeth from TB, has had perhaps the most lasting impact on her former home. 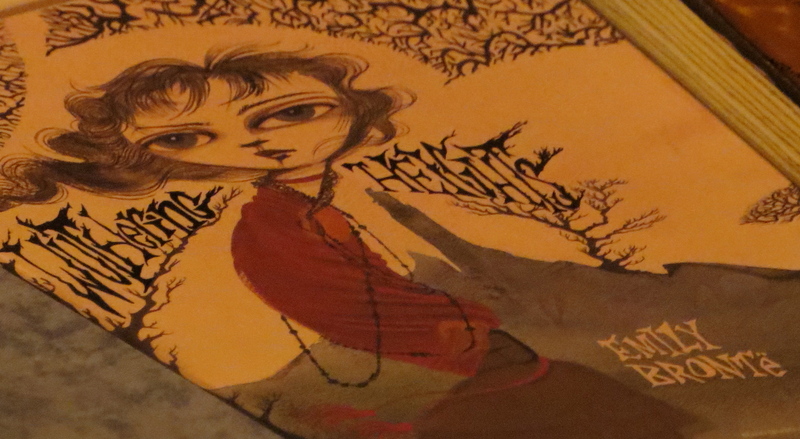 It’s the portrait of her that hangs on the living room wall, it’s her cramped writing telling the stories of the fantastical worlds of Angria and Gondal in the children’s playroom, and it’s her beautiful wedding bonnet hanging in her bedroom (unfortunately no photographs were allowed inside). 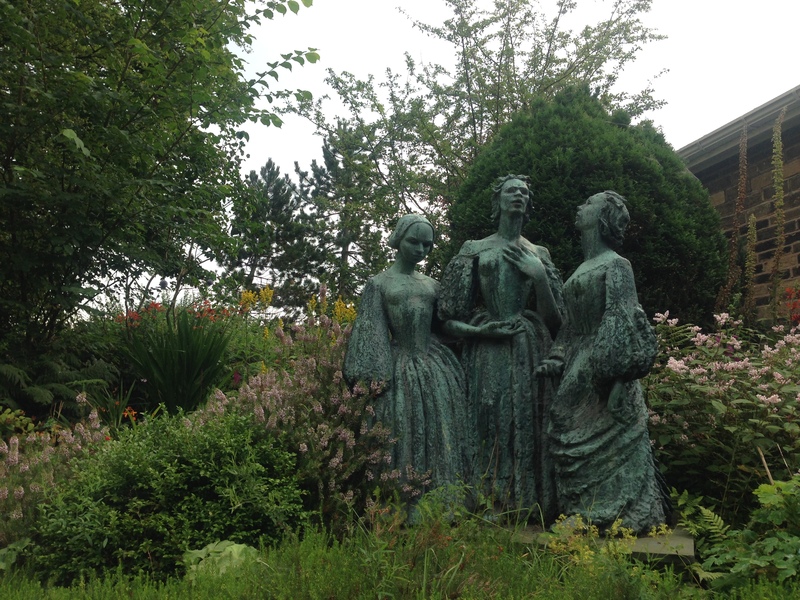 Under the pseudonyms of Currer, Ellis and Acton Bell, the three sisters made their names. But tragedy always hung over the family. The four siblings all died before they were 40. Charlotte was the only one who married and lived to see her literary success. 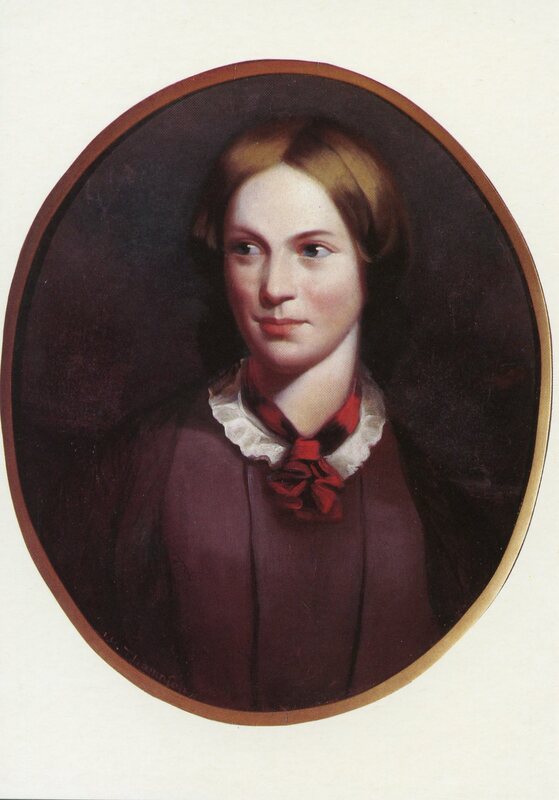 Charlotte Brontë, in a portrait by J.H. Thompson. Image in the public domain. The strong bond between the sisters is clear, and still lives, through the celebration of their novels – and, indeed, poetry – at the parsonage. 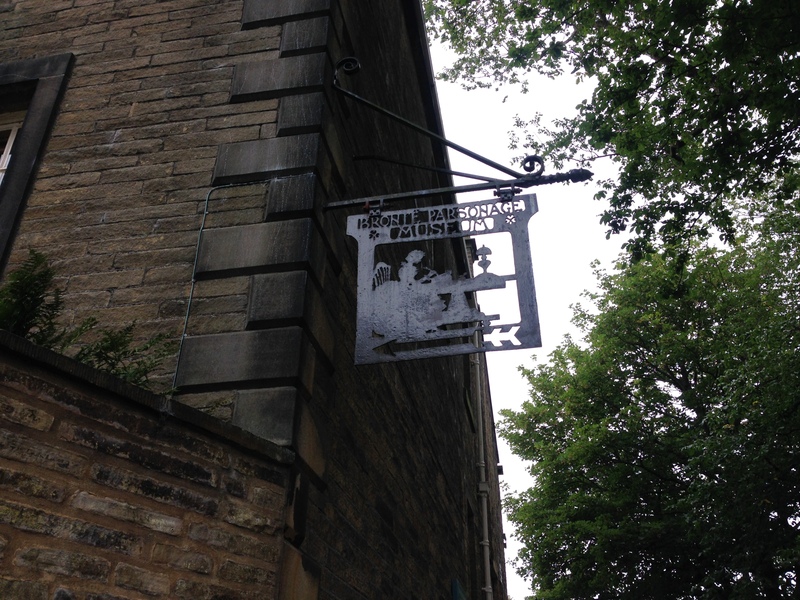 The inspiration behind Charlotte’s Jane Eyre and Villette, Emily’s Wuthering Heights, and Anne’s The Tenant of Wildfell Hall is showcased with wonderful illustrations and momentos from the girls’ infancy and adolescence, like pictures of the schools they attended and worked in, and a cup enscribed with the name of Emily Jane Brontë on the occasion of her baptism. The school where Charlotte taught. Image copyright: Marése O’Sullivan. The landscape is most striking: the confined village set against the backdrop of open fields and freedom, a world of endless possibilities. Wuthering Heights. Image copyright: Marese O’Sullivan/Penguin. Shaped as these women were by the raw elements of nature, and brought up in that small village, their wild imaginations become ever more astounding. They are all honoured as powerful writers not just of their era, but of eternity.